LUXURIOUS, SPACIOUS and VERY PRIVATE. Elegant, 1728 sq. ft. executive residence with beautiful OCEAN, ISLAND, GOLF COURSE and SUNSET VIEWS. Located on the upper level, north end of the building, this "D floor plan captures the tropical breezes and offers a larger kitchen and a private, interior entry. 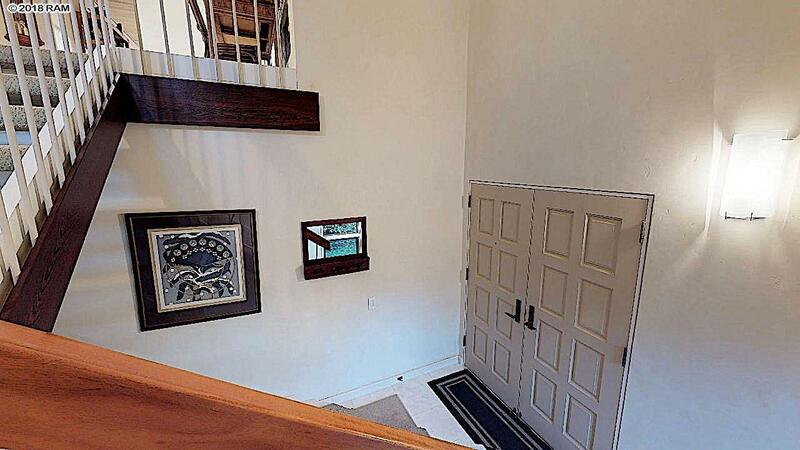 The interior is bright with large separated bedrooms, great for privacy. High ceilings and expansive sliders lead out to a spacious covered lanai fitted with power sun shades. This residence offers a renovated cooks kitchen, with a new induction stove, oven and beautiful exotic wood cabinets, accented by Koa wood counters and a light wood ceiling. Air conditioning keeps you cool on extra warm days. 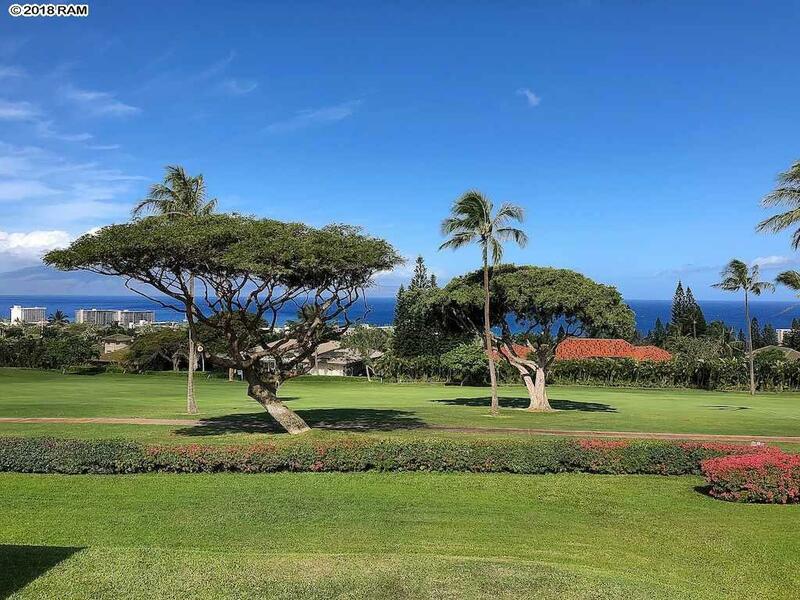 All dramatically set along the Kaanapali Golf Courses 9th fairway with expansive ocean multi-island views. You can relax, dine and entertain on your large covered lanai or just enjoy the gorgeous view. 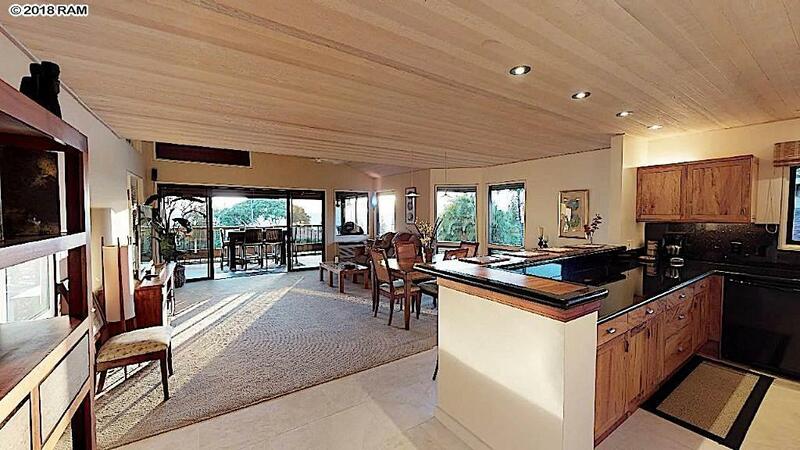 Set on almost 38 acres, this GATED Kaanapali community has pools, hot tubs, tennis courts and tropical landscaping. Only minutes to the Kaanapali beaches, hotels and shops. Offered tastefully furnished. The Masters is a pet friendly community (1 pet only). Available to show on short notice. 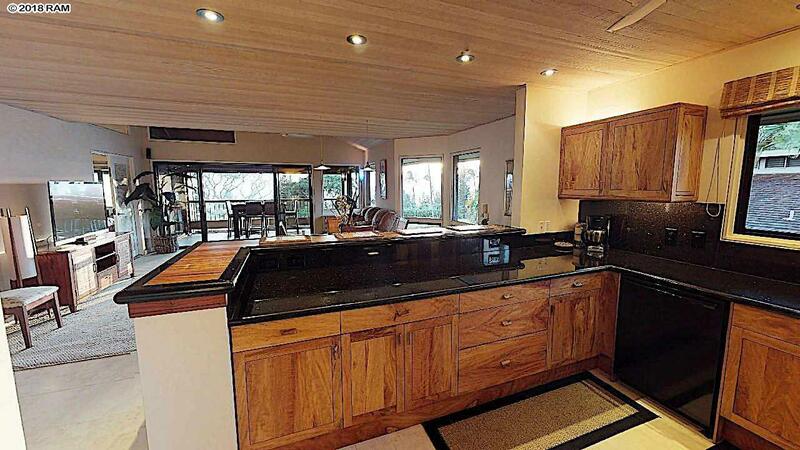 Listing provided courtesy of Maui Lifestyle Properties Llc.